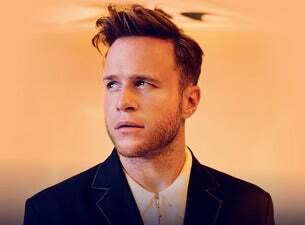 Olly Murs returns in May and June 2019 with a huge run of shows to celebrate the release of his sixth studio album, You Know I Know, which was released in November 2018. The double album featured a selection of Olly's greatest hits so far, and 14 brand-new songs. Since bursting on to the music scene as runner-up on the 2009 series of The X Factor, pop singer and songwriter Olly Murs has achieved an incredible level of success. His debut single, Please Don't Let Me Go, shot straight to the top of the charts in September 2010, and his second hit Thinking Of Me reached number four in November of the same year. His self-titled album hit the shops that same month, debuting at number two. Read more about Olly's new tour on the blog.